I mean, who doesn’t want to learn Office Kung Fu? Well, not quite – but a bit of office Tai Chi is certainly in order; for stretching those aching muscles and bones after a hard day’s grind on the computer. 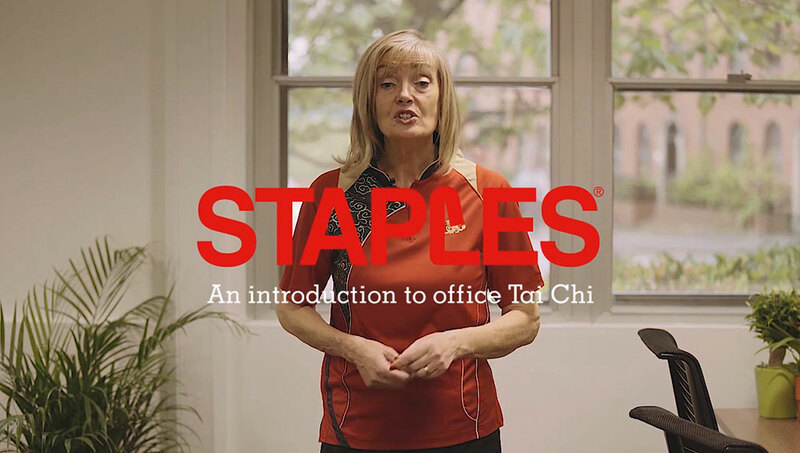 Staples asked us to commission a series of targeted Tai Chi exercises office workers can do at their desks. 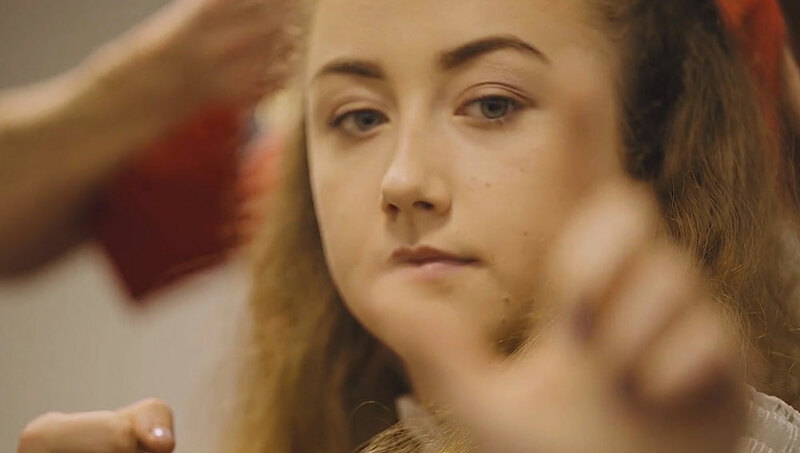 We contracted Betty to help us come up with suitable exercises – for short (4-8 min) exercise sessions, and then filmed these exercises on camera. We filmed, produced, and deployed this “highly targeted” content through paid social, and organic deployment. Office Tai Chi, Tai Chi workout, Staples Tai Chi, Tai Chi in the office.